In this blog, I will demo the usage of Smart Table control including OData Metadata development and Front End application code. Smart Table uses Vocabulary based annotations in OData. Step 1: Go to SE11 and create a table as shown below. Step 2: Populate the data and check. Step 5: Create an Entity – SmartTable and corresponding EntitySet. These are standard steps and I am ignoring them here, though I have attached screenshot of the same. 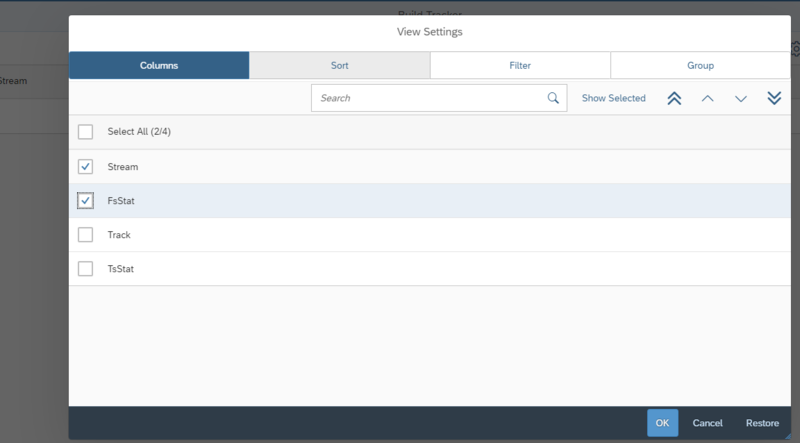 Step 7: Create the Line Item Annotation which is the most important one for Smart table as it will help the UI5 framework to create table structure. Choose the line item column and then click on Create Annotation. Do the above step for all 4 columns. Step 13: For sake of simplicity I have put the Smart Table in Index.html file and run it. 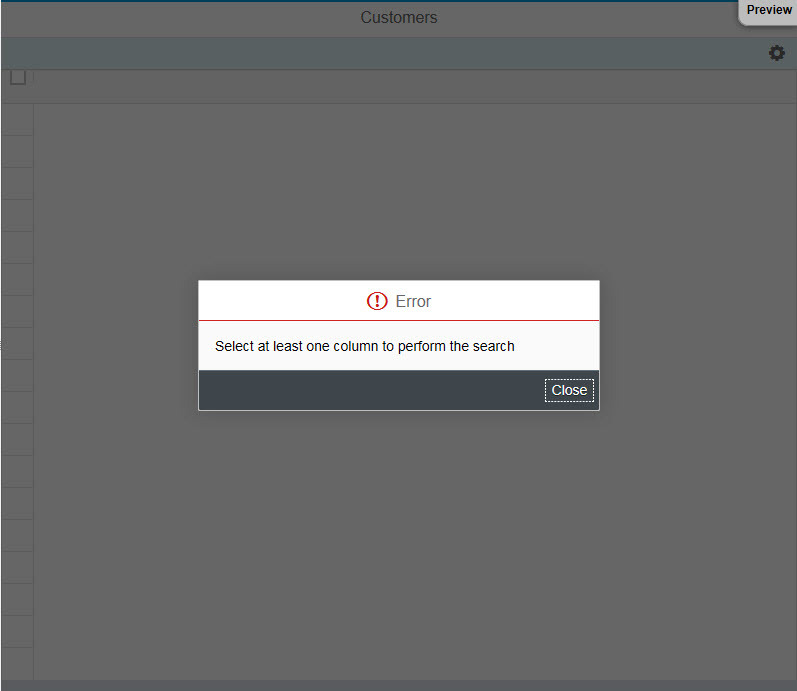 PS: You may get some errors like one shown below but it is dependent on the SAPUI5 Version. I have used 1.33.0-SNAPSHOT version but it works on 1.28 also. I would like to thank Santhosh Gowda whose blog gave me inspiration to test this control and Arshdeep Singh for his help. I would request you all to provide feedback and ask questions to enhance everyone’s learning. Yes, yes…. 😉 thanx a lot !!!! I am trying to display data in smart table, following the steps mentioned but I am getting no data. Created service in Gateway system and able to get metadata(status 200). I am trying in Eclipse IDE and using JS View. Wondering if I missed something. Please help me figure out the problem. Is the Network call going through correctly ? Yes, as I am able to find all the column names. But not able to fetch any data in the table. The control does not stop at debugger point placed at the service method. I used the same ODATA service call in other controls and it works as expected. Is the external breakpoint triggering for other OData calls of same service ? If so, try putting some dummy data in the UI itself and see if data is rendered on app. I checked the points mentioned by you and it works fine. Still checking why data not getting populated from the service method and stopping at the debugger point when using SmartTable control. I have completed my requirement using sap.m.Table. But I need to understand what is going wrong in SmartTable. Sorry I need to check…meanwhile other colleagues can help. Can we default set “All columns selected”, to avoid this “Error” popup ? Sorry Rolf for the delayed response…. I need to check that but should be possible. Did you get any methods to show columns as default and avoid error popup? Can you please post one on smart filterbar with search help ? There is a lot of questions in SCN and no answers. First Thank you for this wonderful blog. And i followed your blog, i did as per your inputs but no data is displaying in UI. any suggestions please. I need an help where we can bind the data Dynamically based on input. for example if user given one sales order need get the SO Item details and to be displayed same using SmartTable. In the above example user do not have any interaction. thank you for your anwser. Unforunally you don’t have the oportunity to mark Properties as “Filterable” when you use the Vocabulary-Services needed for Smart-Controls. I also facing same issue. Could you please suggest solution. I’m done with above steps you mentioned in blog but I’m getting the below error. Could you please help me out where I need to change it? I was implementing the same approach and I was also getting the Popup “Select at least one column to perform the search”. Finally I have found the problem. In my case using the annotation type com.sap.vocabularies.UI.v1.DataFieldForAnnotation it doesn’t work, instead I need to use the com.sap.vocabularies.UI.v1.DataField type. com.sap.vocabularies.UI.v1.DataField now able to see the columns but data not displayed can you please suggest me on this. What response is coming in the network call? The issue has been resolved data displayed. Good Sravya, may be for the benefit of others, you can brief the issue and the fix you made.